Distinctive in design and style, Luxx Boutique Boracay defines luxury with the finest Philippine accommodations and Filipino hospitality. Situated on the western coast of the island, near the famous White Beach, this hotel is complemented by its exceptional service standards with a professional, hospitable staff to create a remarkable and memorable island getaway experience. 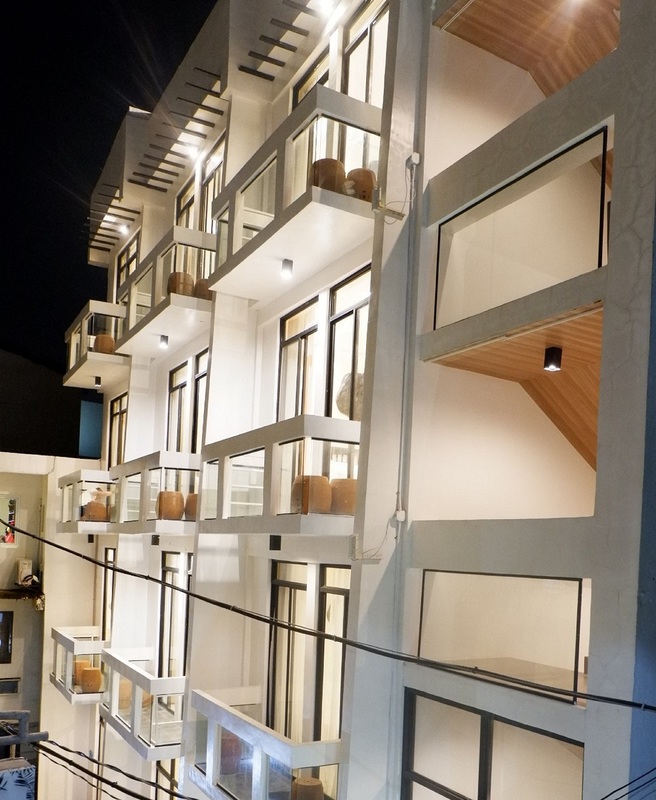 Luxx Boutique Boracay's vibrant, yet relaxed atmosphere is an ideal choice for both business and leisure travelers. Enjoy free Wi-Fi*** access in all rooms, free daily breakfast at Chili Jam (the hotel's bistro & rooftop lounge) and discount on all Palassa Spa services. ***Please note: Wi-Fi is available, but the signal and strength may be intermittent, as is the case throughout the entire island. Unwind with a new level of service and style. 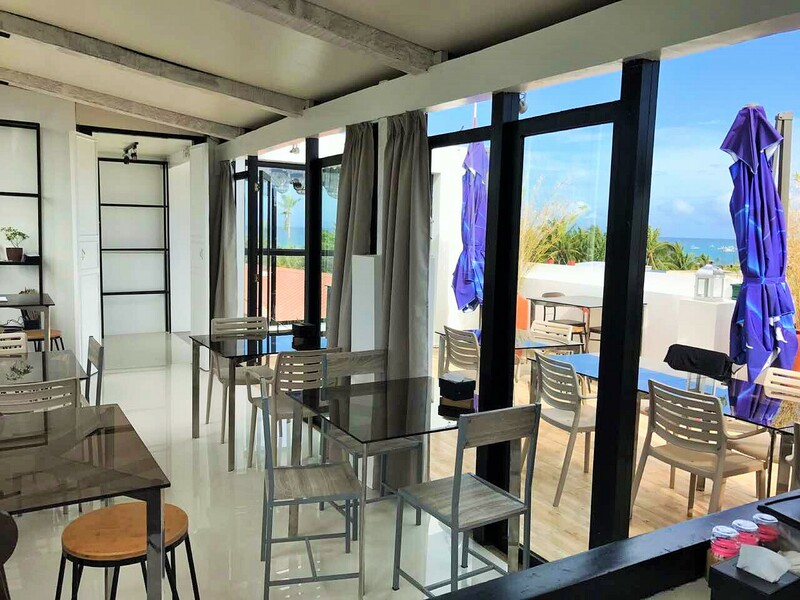 Nearby, Luxx Boutique Boracay features some of the most beautiful scenic views of the White Beach, while restaurants, bars, and shopping can all be found within comfortable walking distance at D'Talipapa and D’Mall. 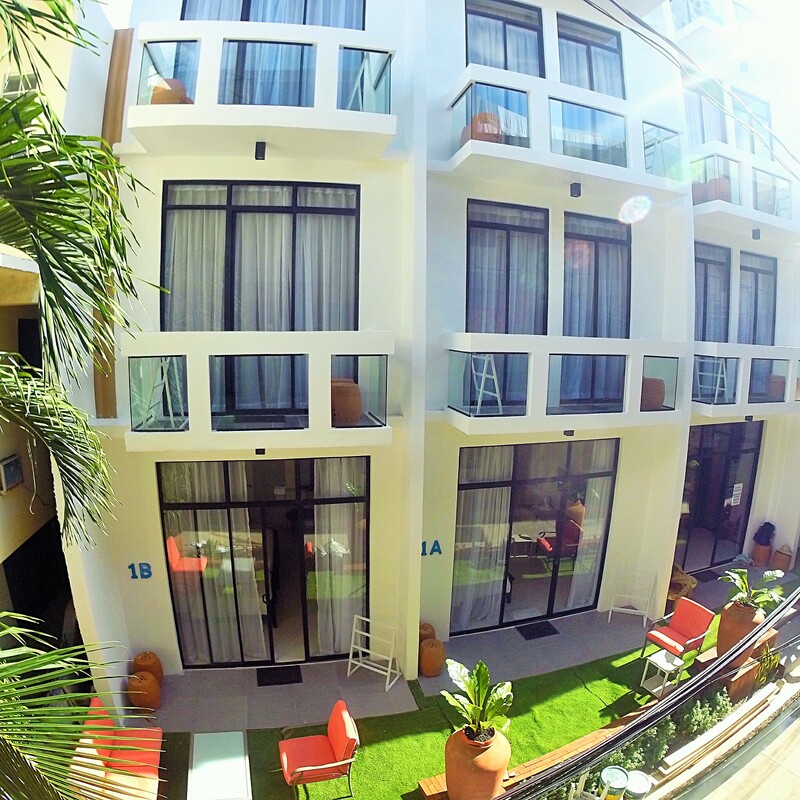 Relax in your room before exploring the island, enjoying water sports, or engaging in cultural activities.